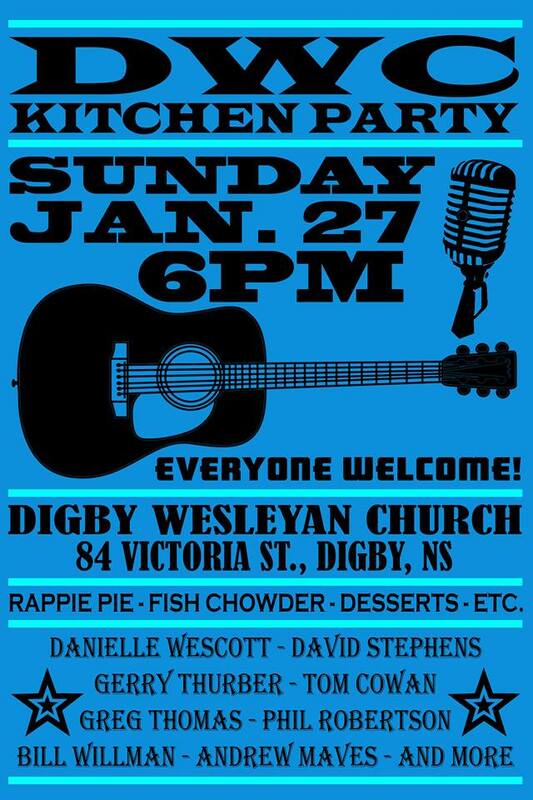 Digby Wesleyan Church:: Pot Luck and Music this Sunday. Pot Luck and Music this Sunday. Great night of music and food! Movie Cancelled tonight due to weather. Happy New Year from The El-Ezzos!